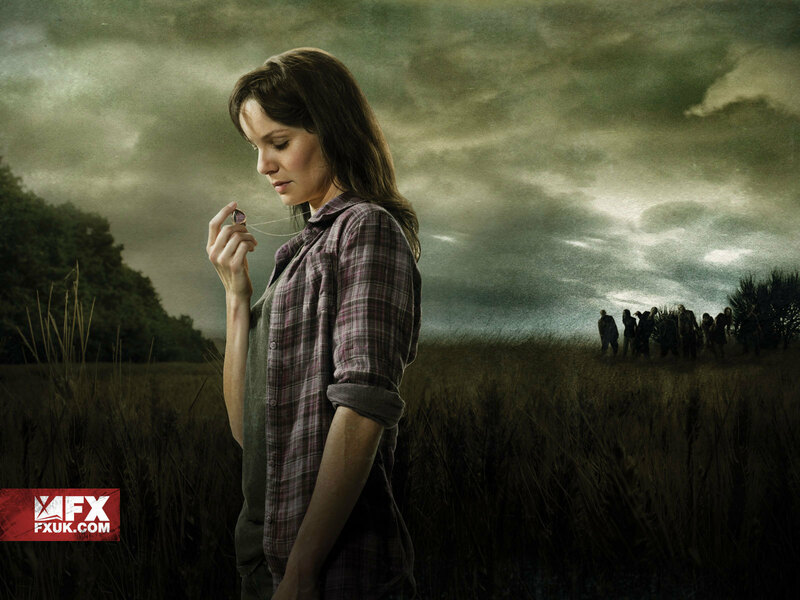 Lori Grimes. . HD Wallpaper and background images in the the walking dead club tagged: the walking dead season 1 lori grimes sarah wayne callies. This the walking dead wallpaper might contain pakaian luar, overclothes, pakaian, celana panjang, ladang gandum, bidang biji-bijian, grainfield, and biji-bijian bidang.